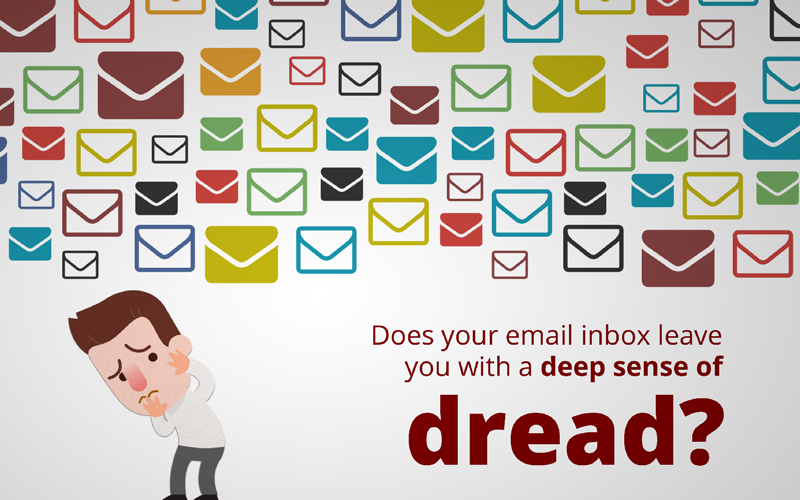 Is your overflowing email box keeping you awake at night? Are you overwhelmed regarding where to start with cleaning out your inbox–and keeping it clean? We’ve got just what you need. Check out this SlideShare, inspired by our CEO Dan Schoenbaum’s guest blog post on Inbox Zero for GigaOm.